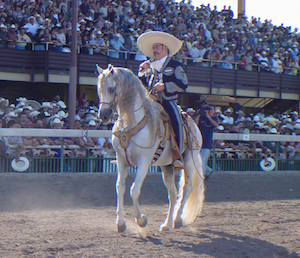 Pico Rivera is a lively town that is only a short drive away from some of Los Angeles’ most famed attractions. When in town, check into one of the numerous high-quality hotels and explore the surrounding area. 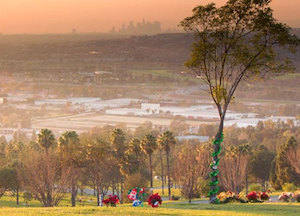 Disneyland, Universal Studios and the famed shopping on Rodeo Drive are amongst the most popular. 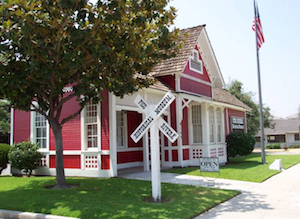 Stay local for some of your stay and visit the Pico Rivera Historical Museum to discover the interesting history of the region.